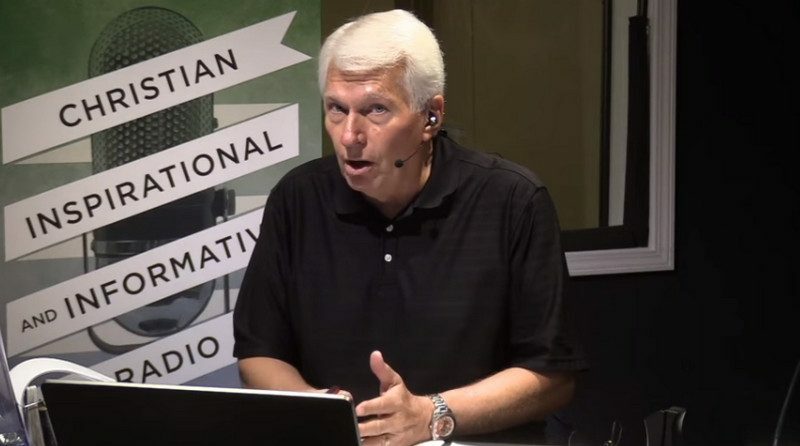 Bryan Fischer's "Focal Point" is broadcast on the AFA's American Family Radio network. But if ADF wanted to demonstrate that it is not a hate group, it was a strange choice to have senior counsel Matt Sharp appear on Fischer’s show, which is a torrent of anti–gay bigotry as well as religious bigotry toward non-Christians. Sharp joined Fischer in celebrating what they said was the Trump administration’s defense of religious liberty, which is remarkable given that Fischer has repeatedly said that the First Amendment’s religious liberty provisions apply only to Christians. As we have previously reported, Religious Right groups outraged that SPLC has designated some of them as hate groups are collaborating in a sustained attack on the organization. Last fall, 47 right-wing leaders and organizations signed an open leader urging the media to stop using SPLC data. The first act of the Christian Civil Rights Watch organization, founded late last year by anti-gay Religious Right activists Matt Barber and Gordon Klingenschmitt, was to petition President Trump to denounce the SPLC and cut all ties between the group and executive branch agencies.